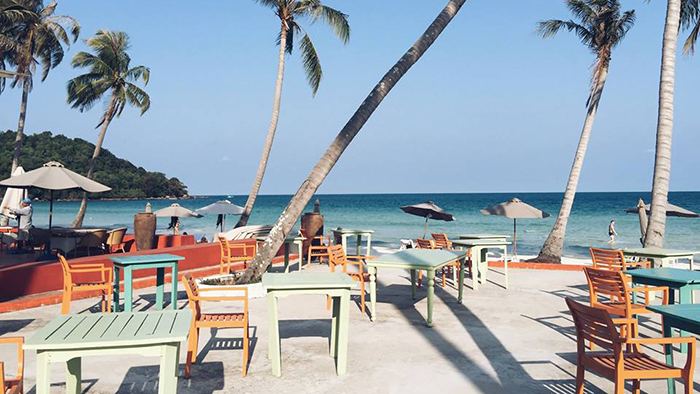 Phu Quoc along with the pristine and charming beaches, rich resources of seafood, and a peaceful atmosphere has offered travelers with the most wonderful experience of their life as a veritable paradise on earth. Kostas from Geneva was pleased with his bungalow, 10 meters from the sea. “I let the windows open at night, you just heard the waves – and the only thing preventing me to see the carpet of stars above my head is the light of my computer screen”, he said. 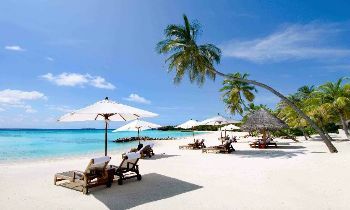 Phu Quoc is favored by nature, is home to the clear sea water, white sand, rocky islands, lush greenery, and forests, etc. Besides enjoying the beaches, travelers can have a chance to admire the gorgeous and peaceful sunset on Dinh Cau temple and Bai Truong beach. Also, the marine creatures under the sea are extremely impressive with the rich seafood and colorful coral reefs. 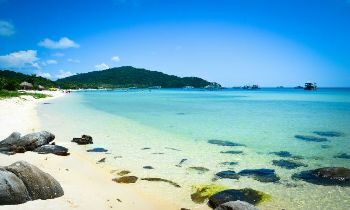 Therefore, you can combine swimming and bathing with diving in Phu Quoc, fishing, and trying many other adventure sports. 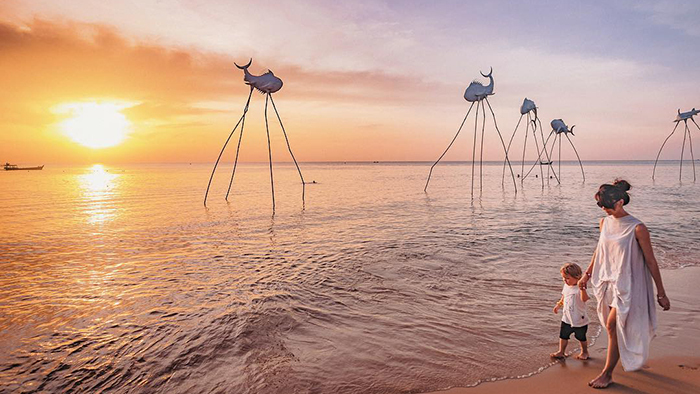 This will be a joyful moment for your holidays in Phu Quoc. To fully enjoy your trip here, let’s stay in the luxurious resorts facing to the beach with delicate and modern facilities awaiting you to experience. Apart from many superior accommodations of Sol Beach House, Vinpearl, JW Marriott, The Shells Resort, etc, the Hung Vuong Resort is an ideal choice for you to be in harmony with nature and luxury life without spending too much money. 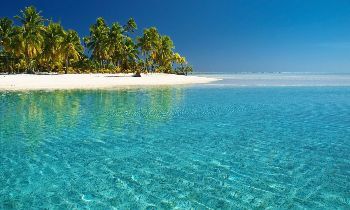 Phu Quoc island has all the reasons to be one of the most outstanding spots in Asia and the world. If you need more information, feel free to contact us and don’t forget to like, share this with others. Thank you.